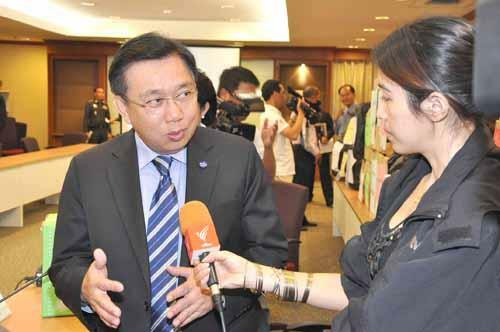 Mr. Winai Wittawatkaravej, the director general of the Revenue Department, Mrs. Vanee Tassanamontien, the deputy director general of the Revenue Department, Pol.Maj.Gen. 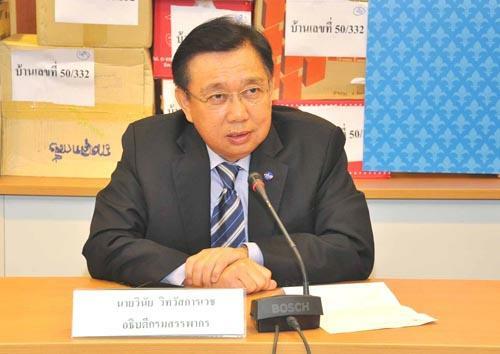 Surapon Homchuenchom, Commander in Chief of Technology Crime Suppression Division (TCSD) and Pol.Maj.Gen. 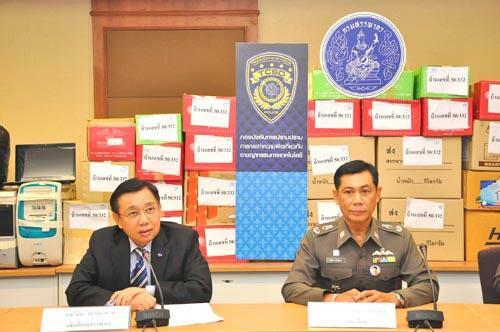 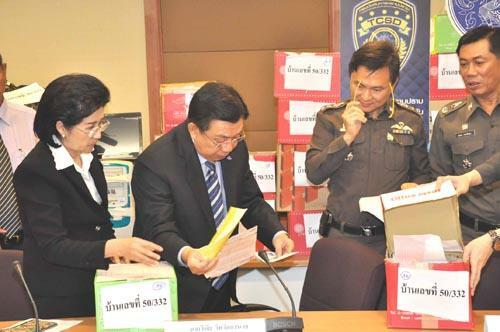 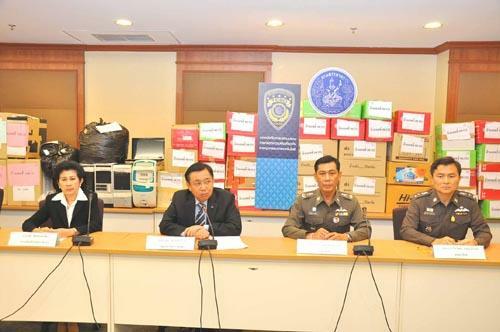 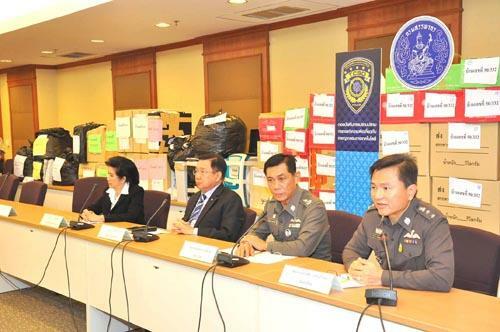 Kovit Wongruengroj, Commander in Chief of Economic Crime Suppression Division (ECSD), jointly announced the seize of illegal tax invoice production sold over the internet, at Government Complex, Chaengwattana Road, September 29 2010.